One component of studying English that’s much undervalued is definitely vocabulary. Lots of people concentrate almost exclusively on grammar, not considering the importance of having a good command of casual speech used in daily life (and elsewhere) such as phrasal verbs, which are much more frequently used in English than in its Latin-based counterparts. Cambridge Vocabulary for IELTS Advanced will help you along the way in an engaging and effective way. The book opens to a list of the different units, their titles, topics covered, and related quizzes. It continues with an introduction where you’ll find an explanation of how to use the book and make the most of it. Finally you’ll find a detailed explanation of the structure and flow of each portion of the test. Units are made up of several types of exercises, such as examining a sequence of words you’ll need to locate in a written passage, match words to their correct definitions, and listen to an audio track and complete a transcript of what you’ve heard. Additionally, you’ll find text boxes along the way that provide a deeper understanding of the different materials, such as error warnings and vocabulary notes, these will help you to avoid making mistakes on the exam; for example, in the first unit, looking at the word “relation” you’ll learn how the preposition that follows must be “to” or “with” but never “of”, and that in the case of “relations” with someone, the correct term is relationship (I am writing in relation to/with your job advertisement – My relationship with my parents is very strong). 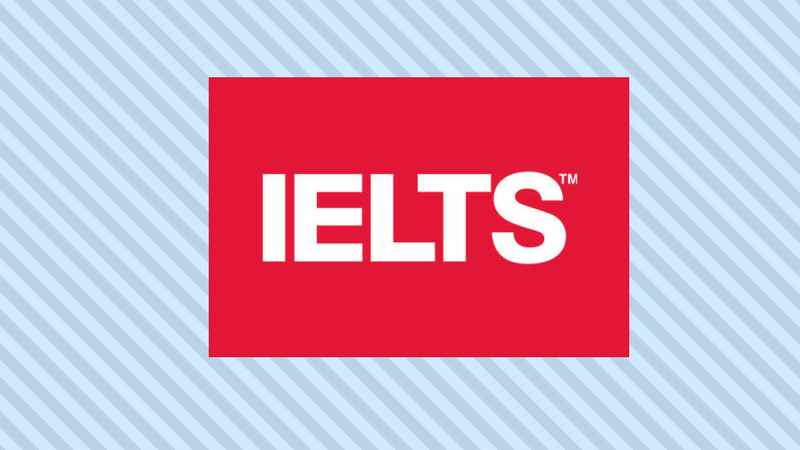 Cambridge Vocabulary for IELTS Advanced is intended for those who, already having a good linguistic background, are aiming for an IELTS grade of at least 6.5. This corresponds, according to the Common European Framework of Reference for languages (QCER), to an English level between B2 and C1, therefore somewhere between intermediate and advanced. If you’re not planning on taking the IELTS for another two or three months you’ll have plenty of time to do some extra practice exercises. This book is a must-have and it’s the most helpful way to pass the test with the grade you want. However, online exercises are especially helpful if you’re away from home and only have your tablet or smartphone with you.